HMRC have published a list of tax cases (for the tax year 2015/16) in which they consider that tax avoidance was at issue, showing a 90% success rate to HMRC. This is part of the government's publicity campaign showing that they are working hard to clamp down on tax avoidance. However, the figures do also raise questions on Accelerated Payment Notices (APN) and HMRC interest rates. HMRC lost 2 cases - what if those cases had been disclosed under the DOTAS rules? 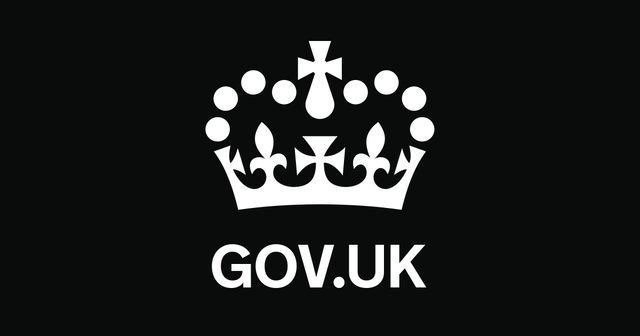 Under the APN regime, HMRC is entitled to demand the tax up-front if a taxpayer challenges a decision of HMRC and the arrangements had been required to be disclosed under DOTAS. In these 2 cases, the taxpayer would have had to pay the tax to HMRC and would then have received a refund when they won - together with interest at the HMRC repayment rate of 0.5%. Would 0.5% interest really be fair compensation to the taxpayer for the money that it had paid to HMRC on account? If a taxpayer is late in paying tax, HMRC will charge interest at 3% - with no mitigation even if the reason for the underpayment of tax is completely innocent, or even an error by HMRC. HMRC has always justified its refusal to mitigate interest on the basis that interest is to reflect that the taxpayer has had the benefit of money to which it had no right. However, why is the value of money higher when the taxpayer owes HMRC than when the reverse is the case? The only real conclusion is that the interest charged by HMRC includes an element of "punishment" to the taxpayer for underpaying tax. However, the penalty regime now is largely based on the amount of tax avoided and gives discretion to HMRC take account of the taxpayer's behaviour in determining what penalty to charge. There is no need for interest to reflect a penal element. Is it therefore not time for HMRC to charge and pay interest at the same rate - so that interest fairly reflects the value of the money in the hands of the offended party, whether that be HMRC or the taxpayer? This is a list of litigation decisions where HM Revenue and Customs (HMRC) considered tax avoidance was involved and a decision was received in the tax year 2015 to 2016.